Hmmmm…. on one hand, it's like an iPad with better / more expensive games (and buttons!) that can't actually leave the living room. But on the other hand, it's the sweet HD Nintendo console we've been waiting for, bringing back local multiplayer in a really cool new way. 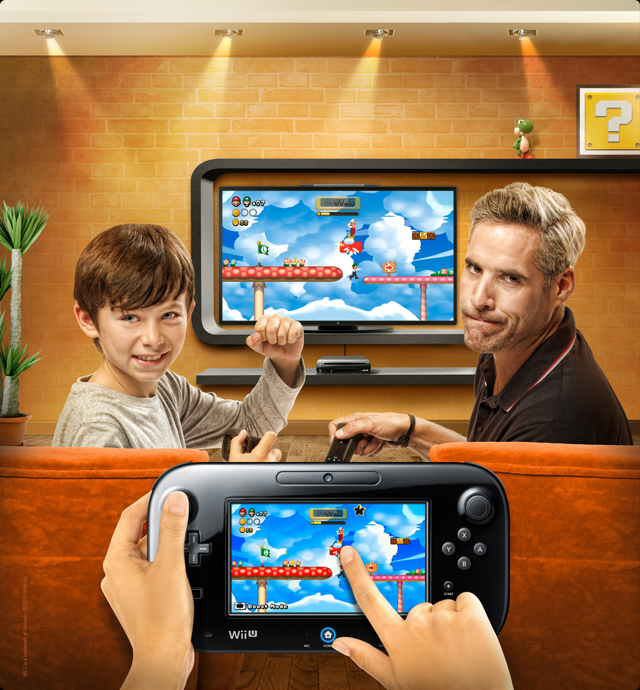 I think Wii u is one of the most amazing and wonderful gaming console of nintendo! So stylish looking device!